Whether it’s a magazine, or digital product our trusted and respected content is updated daily. We’ve been publishing all kinds of material since 1996, from 800-page yearbooks to small runs of bespoke corporate conference packs and iphone apps. Publishing comes in many shapes and sizes and these days more of our trusted content is on a digital platform that is quicker to deliver to end users. 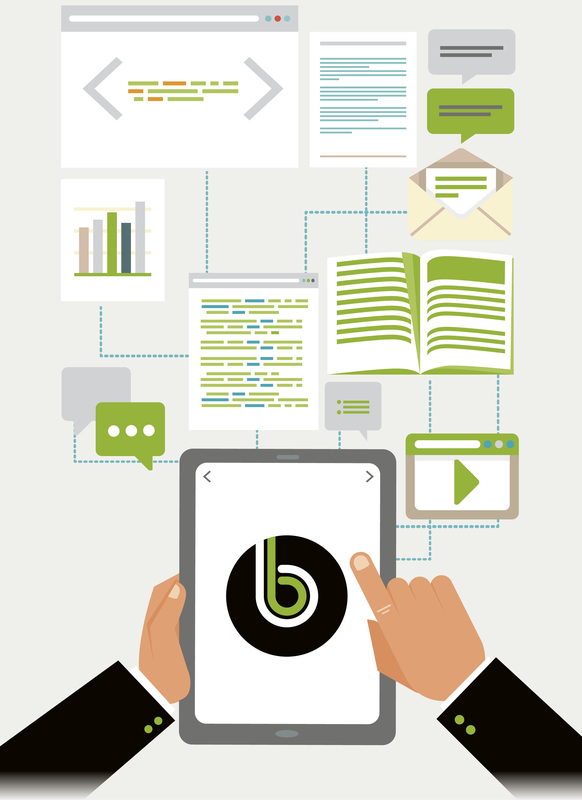 We now produce several digital specialist news services in all our key B2B markets. We employ experienced and reliable editors and journalists that research and verify news content. We also have an extensive freelance network and can always assist with sourcing appropriate specialist writers if needed. Proofreading is done in-house. Is print publishing dead? Well it is certainly not what it used to be that is for sure, but we are more concerned about the quality and timing of the content rather than the platform over which it is delivered.